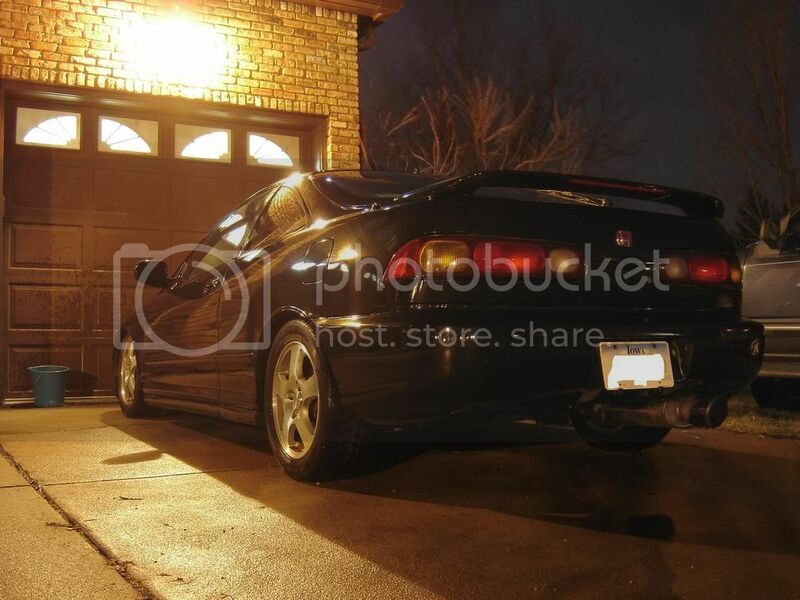 Engine: B18C1, fully stock internals, FULLY rebuilt with .010 Honda pistons, new oil pump, water pump, timing kit, all OEM honda, so on. 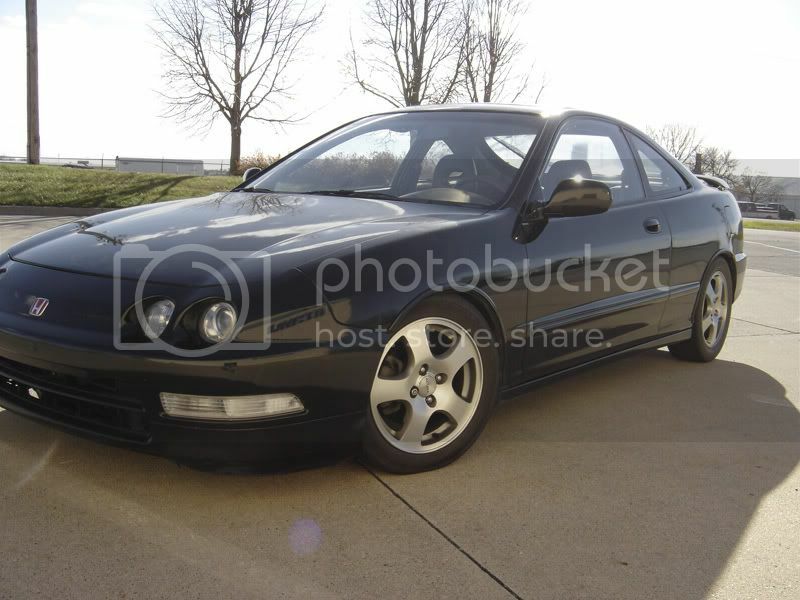 Description: Vortech Supercharged Integra on 12psi (non-intercooled), this is my daily driver and I just pulled an E-manage out of it to replace for a Megasquirt. This is my first Megasquirt build and install by my self. I also have a squirted Mustang that I hope will provide some insight if I need it, but right now, I'm trying to understand all how the MS works and what all I need to make it run correctly. 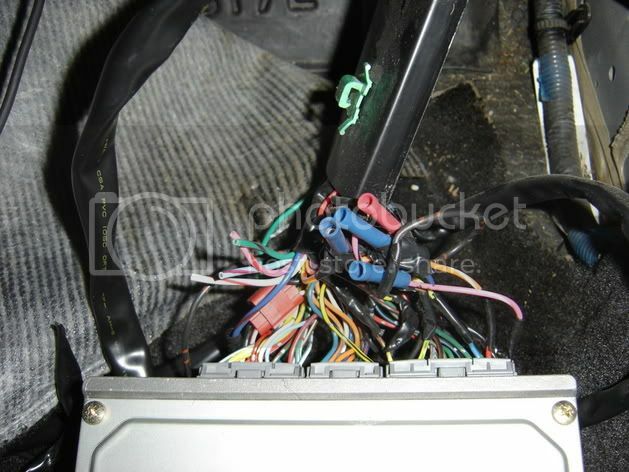 The last picture is the sweet wiring that somebody did while trying to install the E-Manage. Good times and long fixes. 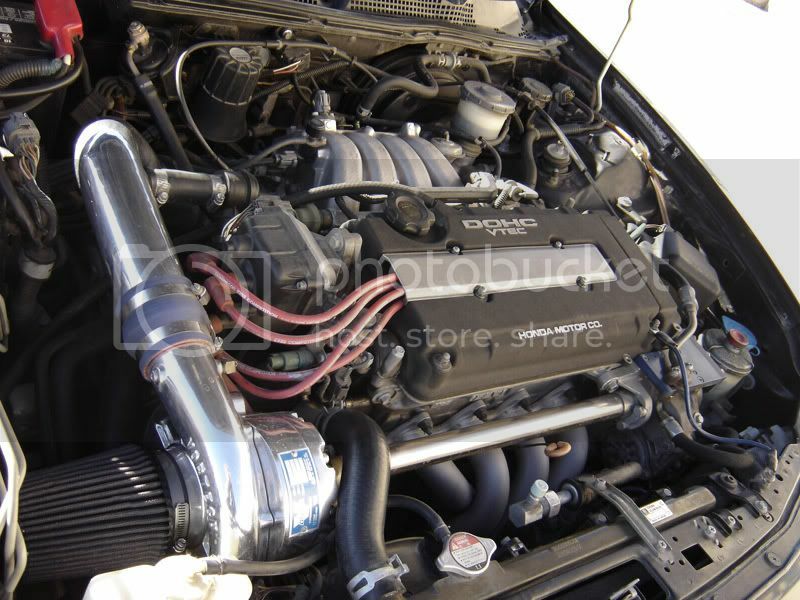 do you have any issues running 12psi non intercooled?